Horizon Yacht Sales BVI are experts in the field of BVI yacht purchase. All Yacht Sales are tax free. Our expertise in yacht sales and yacht specifications enables charter yacht owners and private buyers to benefit from our experience spanning decades in the marine industry. We offer both Guaranteed income programmes and Maximum income/ Active management (with unlimited sailing) programmes. Find out more about the benefits of charter yacht ownership with Horizon here. For the private buyer we can commission and handover in Europe, the USA, and the Caribbean. In addition to factory fitted options, Horizon offers a wide range of yacht upgrades and bespoke installations, ranging from sail handling solutions to watermakers, air conditioning and generators. We have helped many owners fulfill their passage making dreams over the last 16 years; whether you want to island hop through the Caribbean or cross oceans, we have helped many owners achieve their dreams. The Horizon group imports Bavaria Yachts direct from the factory in Germany into the Caribbean.Horizon offers the full range of quality, Farr designed, German engineered and built Bavaria sailing yachts from 34-57 feet. With the Bavaria shipyard acquiring Nautitech catamarans in 2014, Horizon are pleased to offer this line of French built catamarans, with a heritage of building quality ocean going catamarans since 1994. Horizon offers the Open 40 (winner of Cruising World and Sail magazine boat of the year in 2015) and the Fly 46 and Open 46 for sale into our charter fleet, with the entire range up to 54ft available for private purchase in the BVI. The Horizon group imports Nautitech sailing catamarans factory-direct. They range from 40’ – 54′, combining comfort and ease of handling with a performance edge. 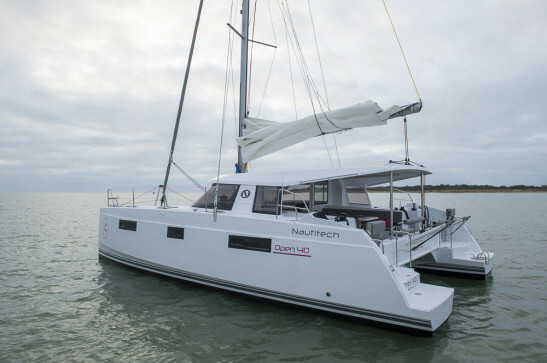 Nautitech sailing catamarans are built by skilled craftsmen combined with computer-aided, state-of-the art manufacturing processes. As a result they deliver well-engineered and constructed sailing yachts with powerful lines and innovative features. 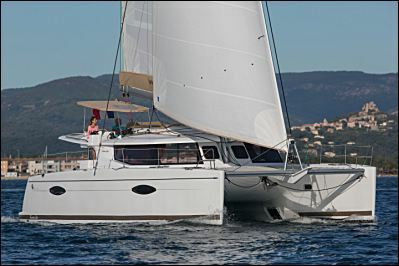 Horizon is an authorised factory direct importer for the French built Fountaine-Pajot Catamarans, offering Fountaine-Pajot Catamaran sales for their range of luxury yachts from 40-67 feet. 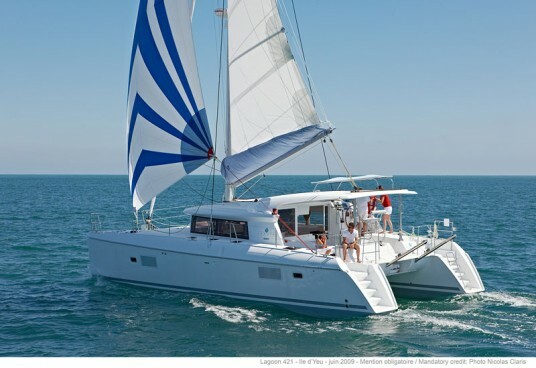 Horizon also offers Lagoon catamaran sales, either privately or for charter service, in affiliation with Sound Yachting. 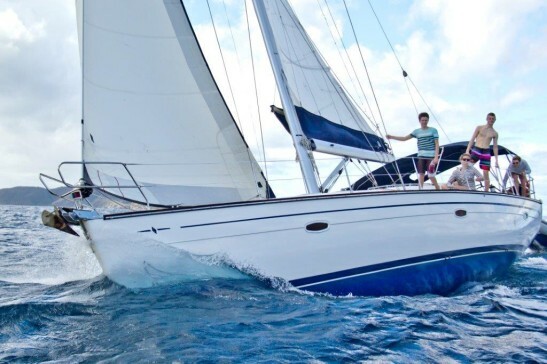 We also have an active Caribbean Yacht Brokerage department, as a result of having a unique position in the market – find out more about our BVI pre-owned yachts for sale here. Please contact us to find out more about enjoying the freedom of yacht ownership with Horizon Yacht Charters BVI and Horizon Yacht Sales BVI. Take a look at this great video of us commissioning yachts on arrival in the Caribbean.